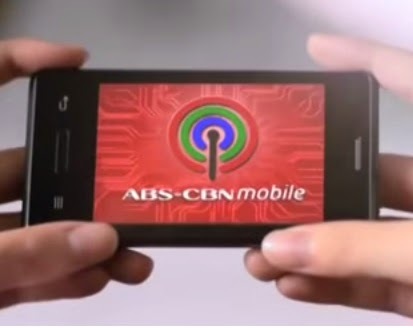 With your new ABS CBN mobile sim card you can also enjoy browsing on your phone aside from their call and text promos. The network offers unlimited internet surfing for (1) one day for only 50 pesos, same price with Globe, Smart and Sun Cellular unli browsing rate. There are other data promo denominations you can avail on your ABS CBN mobile sim with validity of 3 to 30 days (1 month). The code for unlisurf on this network is KOL which stands for ‘Kapamily Online Load Unli’ in short KOLU. While you’re subscribe to this unli promo you can enjoy unlimited browsing in any websites using you mobile phone (Android/iOS) or even use it on pocket Wi-Fi. You can also benefit the use of iWant TV, iWant Stars and other ABS CBN related apps. As of 2017, here's the new ABS CBN Mobile Internet Promo - 1, 3, 7 to 30 Days. Using ABS CBN mobile internet needs correct settings for your 3G/GPRS/EDGE capable phone to work. In case you want to setup it manually on your phone just see ABS CBN Mobile Internet Settings. For updates and more details about this offer, do visit their website and social media pages.